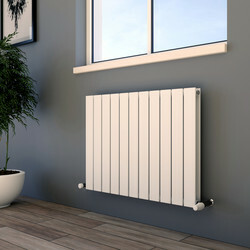 Stylish designer radiator with modern panel design duo version. 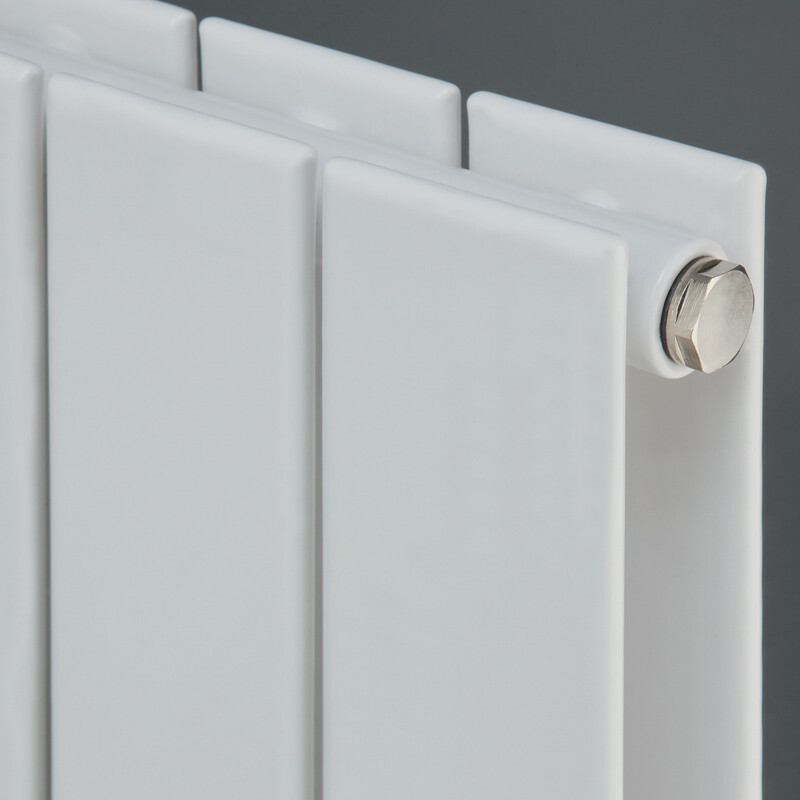 Steel construction with high quality pre-treatment and powder-coated finish. 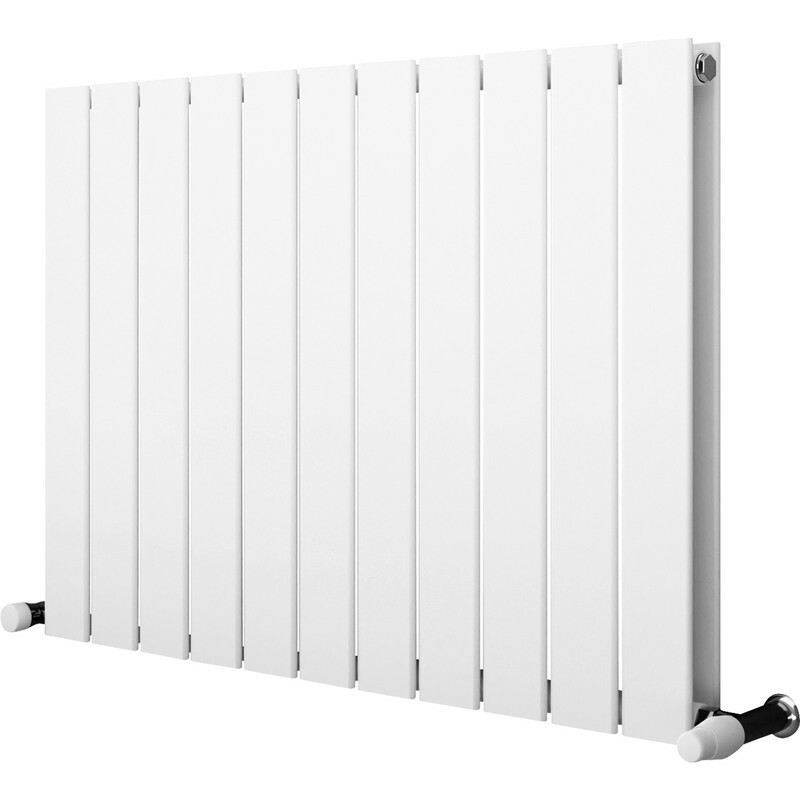 Suitable for hot water central heating systems. Easy to install, wall fixings, plug and vent included. 10 year manufacturer's guarantee (T&Cs Apply).